Welcome to my personal homepage! Feel free to browse the tabs at your leisure. I'm an indie game designer with many TASes I want to make but not much time to work on them. Eventually, I gave in and clicked on a link to this site under one of the videos and was very glad I did. After lurking on the Front Page and later the forums for a few months, I decided to become a member. Unfortunately, I couldn't decide on a username, so I left the registration page open while I took a break to play Kirby's Adventure on my NES. A bad pun that I made while playing as Ice Kirby led to the decision to name myself "CoolKirby". I love TASVideos and I'm happy to help the site however I can, whether it's editing pages, commenting on the forum, submitting movies, or even making a temporary encode for a submission people are dying to watch. I tend to work by myself, but I enjoy working in a team too, especially if it's a game that's long or otherwise daunting to TAS alone. Private messages are always welcome. As long as I'm not busy with schoolwork or other responsibilities, I can help edit a page or publication, give a mini-tutorial on using an emulator or encoding, or just talk. A list of the movies I've made that made it onto the site! I'm planning to branch out onto more consoles over time and maybe run more Kirby games someday too. GBA Madagascar (USA) in 28:12.3 by CoolKirby & YoungJ1997lol. Based on the animated film from DreamWorks, Madagascar follows Alex, Marty, Melman and Gloria as they attempt to stop Marty from leaving New York's Central Park Zoo and accidentally wind up in Madagascar. 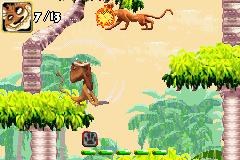 As the game progresses, the animals develop new skills to help them explore the island, such as the stealth crawl, the sneeze jump, and the claw climb. 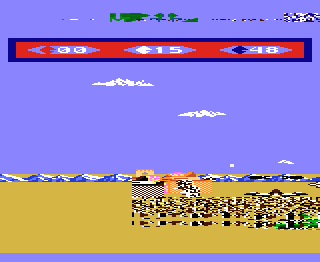 The game also features the ability to switch between up to four characters at any time. This enables a host of new routes and tricks like rapidly switching characters to prevent damage knockback and enable a triple jump. In this run, CoolKirby and YoungJ1997lol utilize these tricks to speed through the movie's plot in under half an hour. GBC Frogger 2 (USA) in 09:56.69 by CoolKirby. 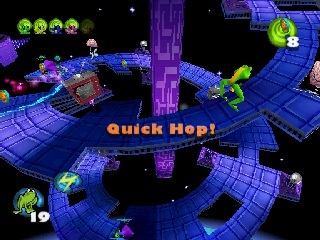 Frogger 2 is a portable extension of the original Frogger. 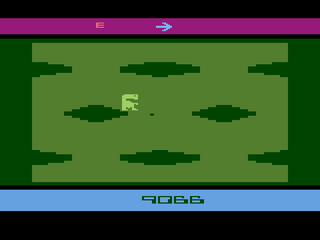 Once again, five frogs have wandered across the pond and Frogger has to rescue them. But this time around, our green hero has a lot more distance to cover. There are five large themed worlds he must hop through with dangerous new enemies like bees, rolling boulders and lava cauldrons. The author, CoolKirby, races Frogger madly through the levels and rescues all of the babies in just under 10 minutes. GBC SpongeBob SquarePants: Legend of the Lost Spatula (USA) in 06:02.37 by CoolKirby, nitrogenesis & jlun2. In this game featuring the famous SpongeBob SquarePants, SpongeBob stumbles upon a legendary statue that opens the way to the Dutchman’s Underworld. SpongeBob must unlock the statue and defeat the Flying Dutchman to get the Golden Spatula and become the Master Fry Cook. The authors improved the previous movie by 1:19.40, because of a new route and the fact that SpongeBob has mastered the art of flying a new glitch that allows him to jump very high. In fact, with the spring shoes equipped, he can go up as high as he wants until he hits an object. For more information, check out the submission text. This run is a collaboration between the previous two authors, CoolKirby and jlun2, and nitrogenesis, who discovered the jump glitch and made two submissions before being bested by jlun2's attempt. This run is a whopping 13.09 faster than the best attempt by a single author. Teamwork is strength! GBC SpongeBob SquarePants: Legend of the Lost Spatula (USA) in 07:35.75 by CoolKirby. To beat this game in slightly more than seven and a half minutes, the author, CoolKirby, abuses the game's horrendous jumping mechanics, forgoes several unnecessary weapon upgrades, and avoids fighting with most minor enemies. For more information, see the submission. GBC SpongeBob SquarePants: Legend of the Lost Spatula (USA) in 05:57.98 by CoolKirby. Here, CoolKirby improves on the previous co-authored run by 6.04 seconds through slightly different routes, a couple of new tricks, and better optimization. For more information, see the author's comments. GC Paper Mario: The Thousand-Year Door (USA) in 4:52:30.72 by Malleoz, CoolKirby & Masterjun. 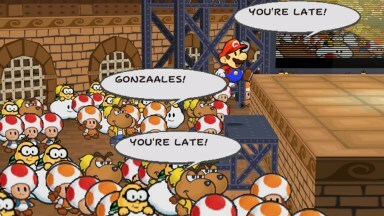 Paper Mario: The Thousand-Year Door is an RPG made by Nintendo and is the second game in the Paper Mario series following Paper Mario for the Nintendo 64. 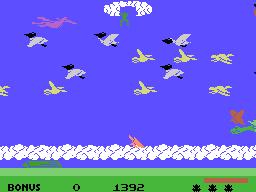 It incorporates a world made of paper and turn-based battles, much like its predecessor. In it, Peach asks Mario to help find a treasure hidden in Rogueport. When he arrives, she is missing as usual, and he must collect 7 Crystal Stars to save her and open the Thousand-Year Door to collect the treasure. A monumental effort of planning and execution, this run took 3 TASers 3 years to complete. There are many tricks and glitches used. The authors' comments contain a rundown of these, along with a chapter-by-chapter commentary. Lynx Pac-Land (USA/Europe) "warpless" in 25:18.63 by CoolKirby. 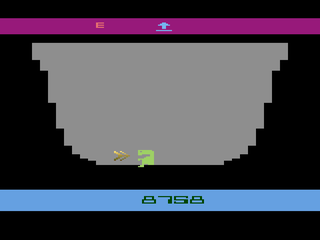 Unlike the other run by the same author, this one avoids the level warp in order to play through all 32 stages as fast as possible. Lynx Pac-Land (USA/Europe) "warps" in 20:36.11 by CoolKirby. CoolKirby uses a warp early on, then plays until Round 32, after which there's no new content. 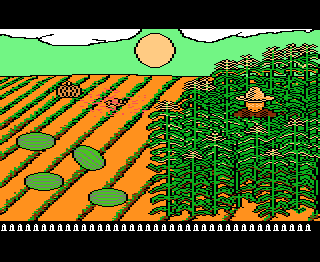 Playing through quickly and moving troublesome ghosts out of the way, he beats the game in a little over 20 minutes. NES Kirby's Adventure (USA PRG0) "game end glitch" in 00:35.91 by MESHUGGAH, CoolKirby, Masterjun, MUGG, TASeditor & was0x. 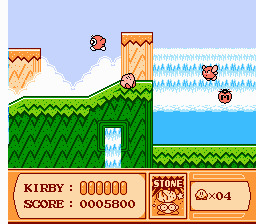 Kirby's Adventure is a colorful game that's very long for a NES title. 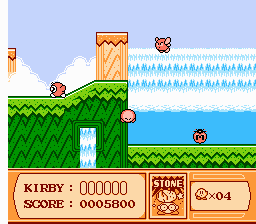 However, a bug was discovered which caused unpredictable results (including triggering the credits) upon using the Stone power while entering the water. This movie saves over five minutes from its predecessor. 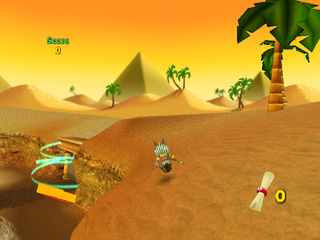 This is because instead of playing multiple levels to reach a spot for the glitch, a new wall-clipping trick is used in the third room of the very first level. This movie was also the result of an intense frame war that spawned over a dozen attempts and ultimately resulted in an improvement of over 3 seconds of the initial attempt. This movie has two YouTube encodes. 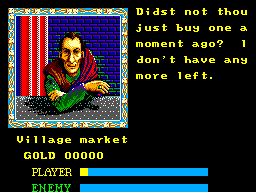 The primary version has deliberately glitched ending graphics, whereas the second one displays proper graphics. Both versions have identical input except for the last frame. NES Kirby's Adventure (USA PRG0) "game end glitch" in 00:35.76 by TASeditor, MESHUGGAH, CoolKirby, Masterjun, MUGG & was0x. This movie saves 9 frames from its predecessor, thanks to better lag reduction due to interrupting movement. SMS Ys: The Vanished Omens (USA/Europe) "game end glitch" in 00:17.46 by CoolKirby. The primary downloadable (HQ) encode has the author's commentary as soft subtitles. I tend to have many secret projects, and I will usually be working on at least one of them. You'll probably never know what this project is until it's on the Workbench, but that's the way I work best. This page appears to be the personal page of CoolKirby.